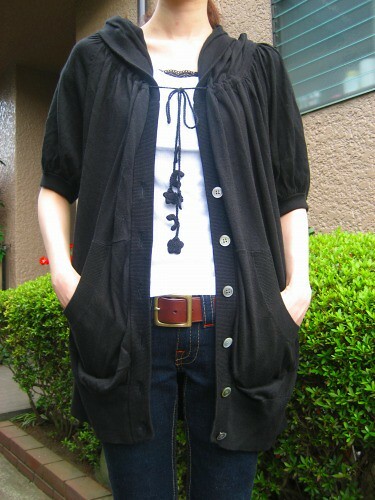 I got a new hooded cardigan from Tsumori Chisato. 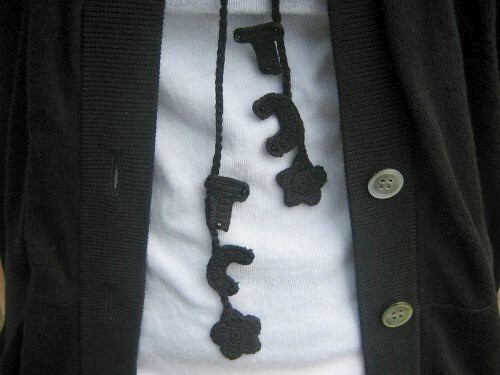 There are strings with Tsumori Chisato initials. I wear it when I feel a slight chill.